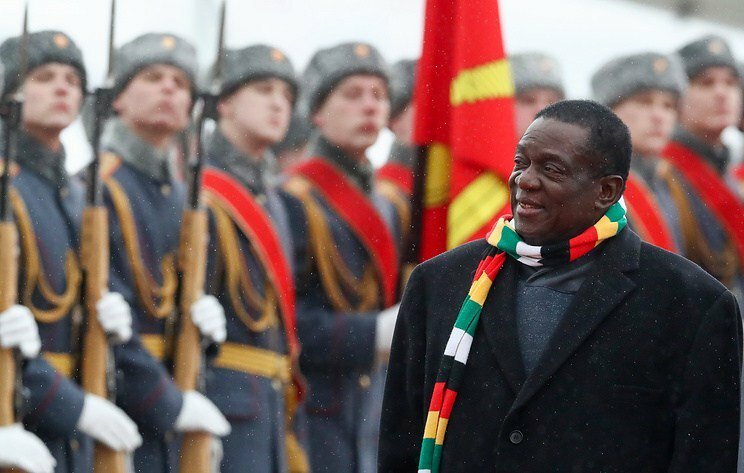 HARARE – President Emmerson Mnangagwa was forced to abandon his trip to Abu Dhabi in the United Arab Emirates on Sunday after coming under pressure at home over the government’s apparent lack of preparedness to deal with the aftermath of Cyclone Idai. At least 65 people are confirmed dead, and over 150 missing in Zimbabwe after the cyclone swept inland from Mozambique’s coast, causing massive destruction in that country, parts of Malawi and most of eastern Zimbabwe. “HE President Mnangagwa has shortened his visit to the UAE to make sure he is involved directly with the national response by way of relief to victims of cyclone Idai. President has also incorporated in his schedule a plea for assistance for the cyclone victims,” the Ministry of Information said on Twitter. 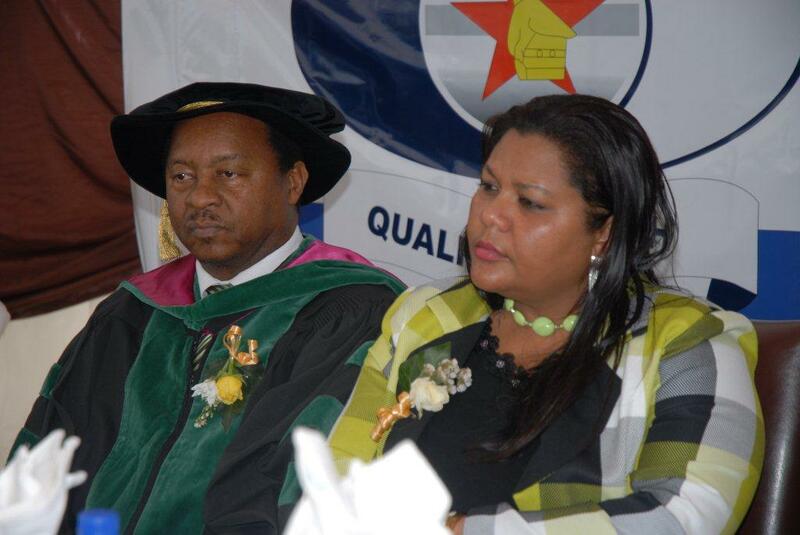 Political commentator Alex Magaisa blasted: “Cyclone warnings were given well in advance. Mitigation measures should have been taken. But they won’t take responsibility. Jacob Mafume, the Movement for Democratic Change spokesman, said a “serious humanitarian crisis (is) unfolding” in eastern Zimbabwe’s districts. “We need state intervention on a massive scale to avoid biblical disaster,” he said. The cyclone battered central Mozambique on Friday killing at least 19 people there and cutting off more than half a million in Beira, one of the country’s largest cities. In Zimbabwe, at least 65 people have died from the floods so far, according to the government. The deaths are mainly in Chimanimani, a mountainous area along the eastern border with Mozambique that is popular with tourists. 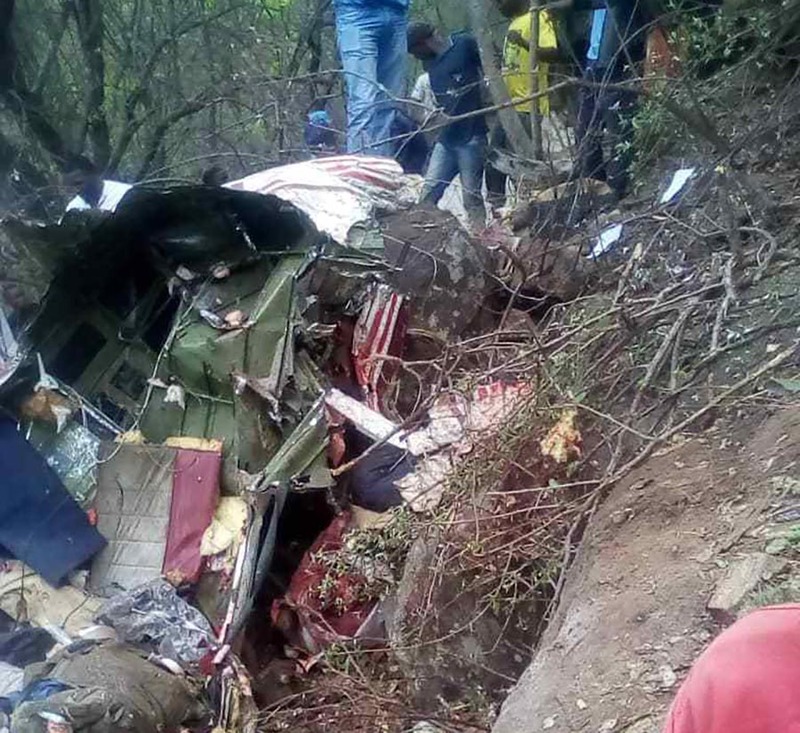 No tourist deaths were recorded, said government spokesman Nick Mangwana.